Are you crazy about polka dots? 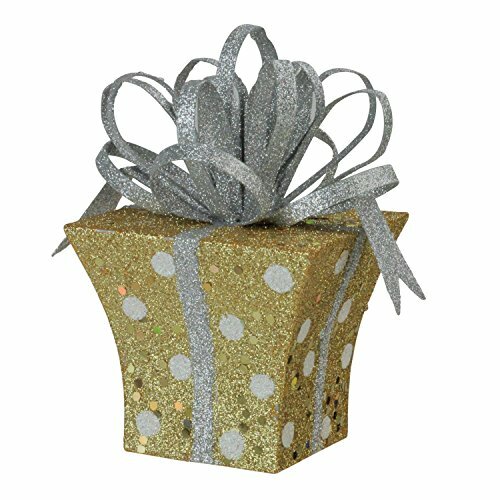 Looking for some fun and attractive polka dot-themed ornaments for your Christmas Tree this year? Then you've come to the right place. Here I've collected a wide assortment of different polka dot Christmas ornaments to make shopping for them a snap! 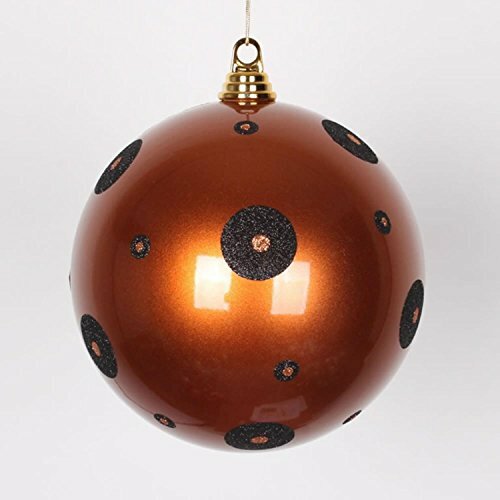 Whether you're looking for traditional Christmas colors, vintage polka dot ornaments, handmade designs or even sports team logos done up in polka dot flair, you'll be "seeing spots" of all colors and varieties below. I've even included links to craft tutorials so you can make your own polka dot ornaments if you wish! 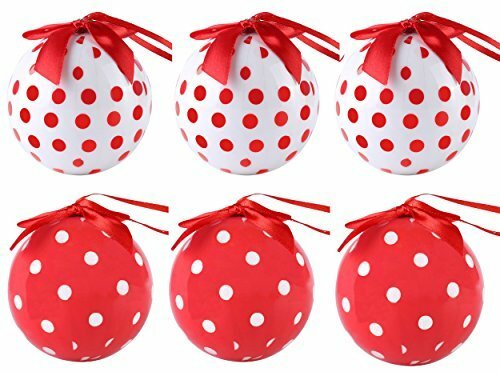 Red and White themes are everywhere at Christmas time, and the ornaments below will tie in to a Polka Dot theme beautifully! 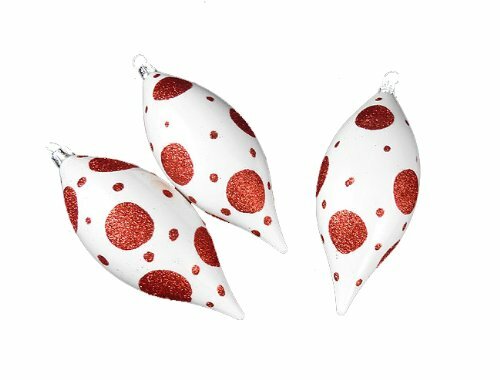 Three pretty red-and-white ornaments decorated with large and small glittery polka dots. A set of three, they have a shiny/matte finish for contrast and are big enough to stand out on your tree (5" in length!) Best of all, they are shatterproof, so you know they'll last for years to come. 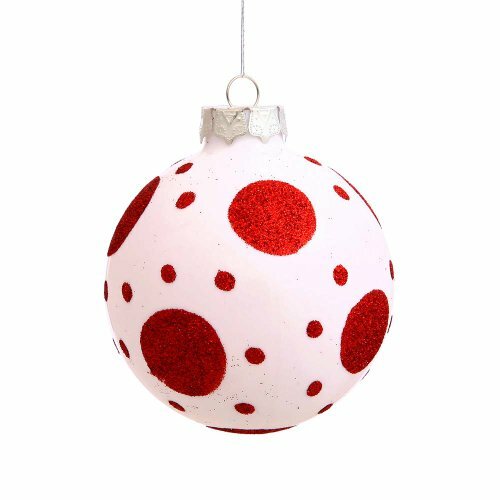 An Entire Themed Set of Polka Dot Red and White Ornaments! Why not reverse the color scheme? 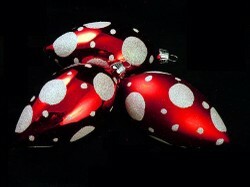 These feature red polka dots on white ornaments. A nice pairing with the above-featured ornaments, similar in design yet even larger at 5" in length. These round ornaments continue the style and theme of the others above. 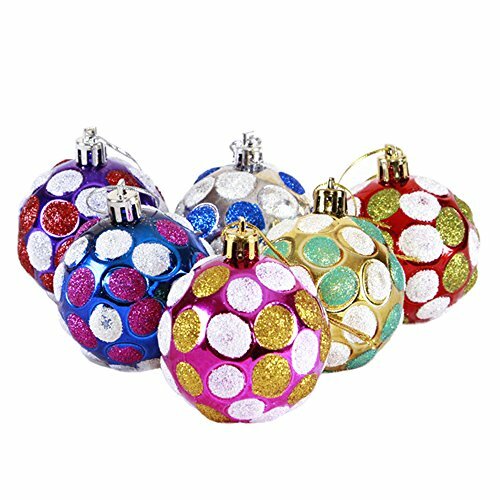 Round, shatterproof plastic ornaments decorated with glitter in large and small polka dots. With the three sets of ornaments above one could really create a clear theme for your Christmas tree! This mixed set features large (3"x3"x3") red and white ornaments - each with a decorative bow on top! 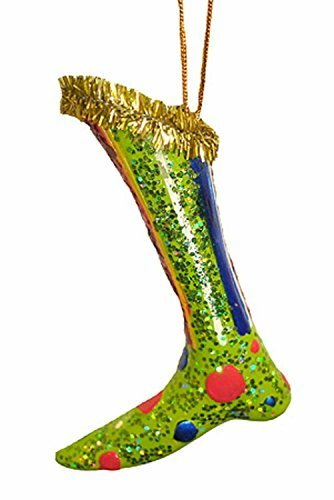 Handcrafted and shatterproof, the detail and consistency on these will make for a very professional-looking tree decoration. (Also available in different quantities). Polka dots became fashionable during the late 19th century in the U.K. They likely got the name as the dance was popular during the same time period. Flamenco dancers and performers typically featured polka dots on their costumes. Today it is popular on all kinds of clothing and fashion items, toys, furniture...even baked goods as seen in the photo to the right! You can learn more about the history of polka dots at Wikipedia. Red, green and white are the classic colors of the holidays. 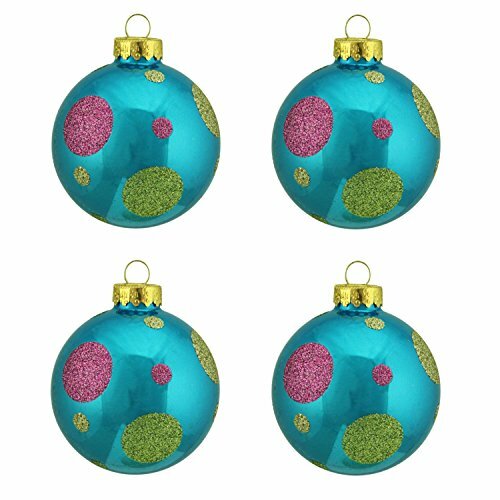 Here are some more polka dot Christmas ornaments highlighting these colors so they will work great with the rest of your traditional Christmas decorations. 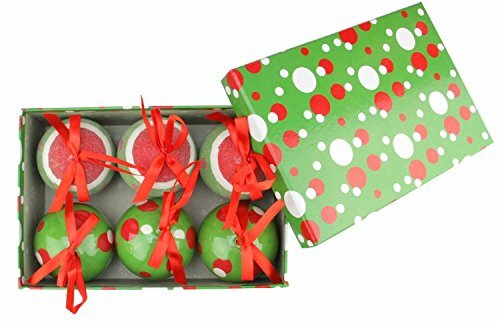 6-Piece Red, White and Green Polka Dot Decoupage Shatterproof Christmas Ball Ornament Set 2.75"
These shatterproof ornaments carry on the polka dot theme. Red and white polka dots stand out on a green decoupage background and come with their own storage box - and red ribbons and bows for hanging! 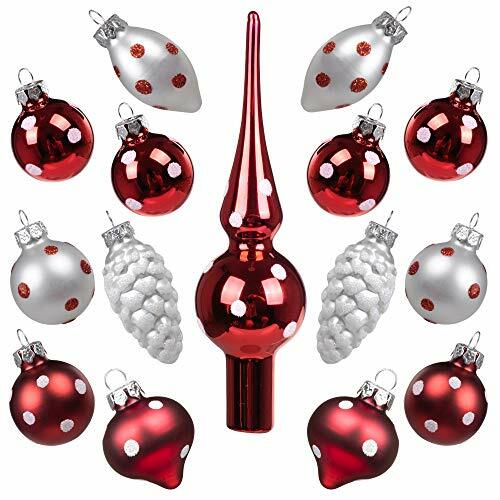 These pretty glass ornaments feature polka dots of various sizes in shades of red and green. Three of each are included per order. This resin-made ornament will definitely get people to stop and look! 4" in size, it's colorful and certainly unique in style. 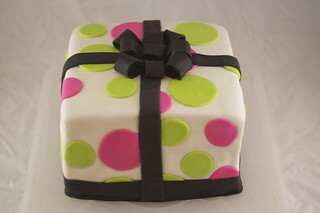 The polka dots aren't as prominent as in some other designs but they still add a whimsical touch. Remember this classic polka dot song? These metal ornaments are totally glamorous! 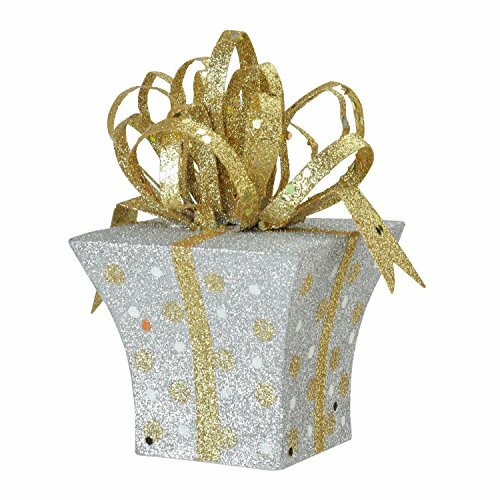 They'd especially look wonderful on a tree with a silver and gold decorative theme. Fully three-dimensional so they look good from any angle. 3"x3"x2.75" in dimension. You don't have to stick with traditional Christmas colors of red, green and white—there are plenty of Christmas ornaments with polka-dot themes in all kinds of colors! Whether you love blue, pink, black, or purple, you can have fun with all of these fanciful designs and assortments. Polka Dots and Moonbeams...another classic song! 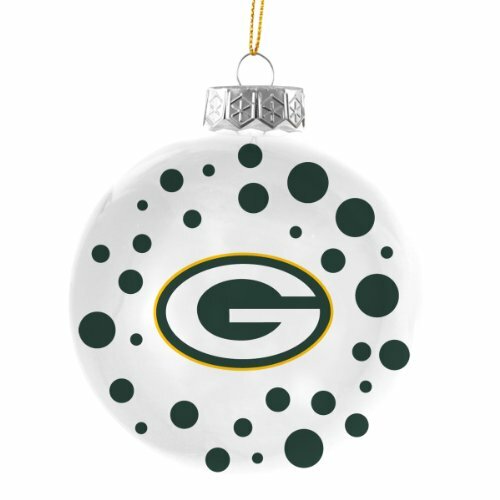 Here's a fun one for the sports fan: NFL team polka dot ornaments, available for 17 different teams! Choose your favorite team and each ball will feature that team's logo and appropriate-color polka dots. 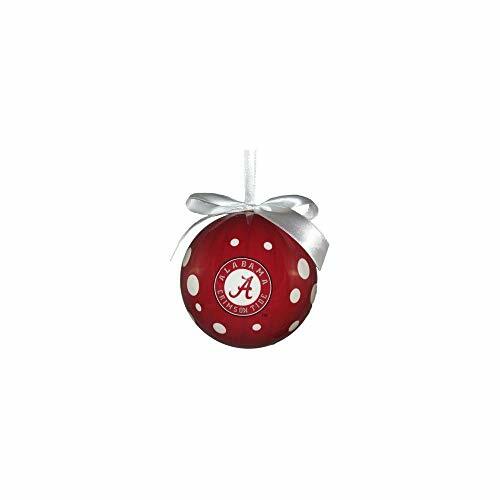 These are licensed sport ornaments, each one 4 inch glass ball with team color polka dots and logo. Whether you are a fan of the New York Giants, the Chicago Bears, the Baltimore Ravens or another team, check out the selection of these fun and cool ornaments! Not into professional football? Then what about college sports? You can get polka dot Christmas ornaments featuring 14 teams of the NCAA, including the Alabama Crimson Tide, the Michigan State Spartans, Nebraska Cornhuskers and the Kansas State Wildcats. These are licensed sports team ornaments in authentic team colors and sporting authentic team logos. 4" glass balls sure to thrill any NCAA sports fan. Want To Make Your Own Polka Dot Christmas Ornaments? If you're feeling crafty, you might want to check out some of the links below to learn how to make your own fun polka dot-themed Christmas ornaments. Minnie's Polka Dot Ornaments — A fun and simple way to make colorful ornaments. Kids and adults can have fun with this one using scrapbook paper and a hole punch. 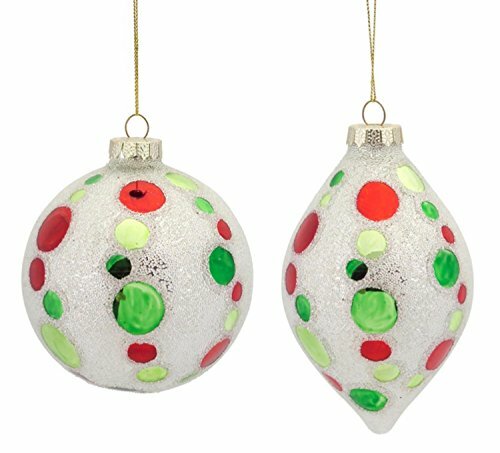 How To Make Polka Dot Christmas Ornaments — How to use paint pens to decorate plain ornaments with polka dots - and personalize them too for fun gifts! Christmas Craft Ideas: Pale Pink Polka Dot Ornaments — Have fun with dot stickers, feathers and a plain ornament to make it into something fun and funky! Festive Polka Dot Ornaments — Simple and colorful, a great craft project for kids. 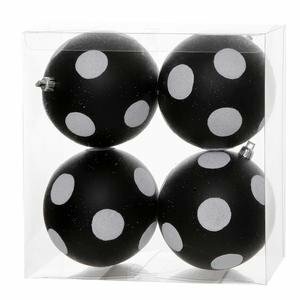 How to Paint Polka Dots on Ornaments — Simple instructions on how to get great-looking results when painting polka dots on ornaments. Easy Felt Ornaments — A video tutorial showcasing some cute felt ornaments with polka-dots. 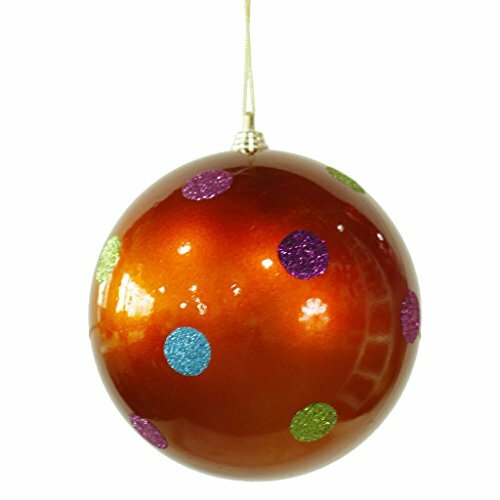 DIY Glitter Ornaments — This is a simple idea that works with lots of different patterns - including polka-dots for sure! Polka Dot Ornament — A very stylish-looking homemade polka dot ornament idea. Polka Dot Ornaments with Puffy Paint — Add an extra dimension to your ornaments with this great idea for hand-painted ornaments. Thumbtack Polka Dot Balls — Here's a really clever idea! 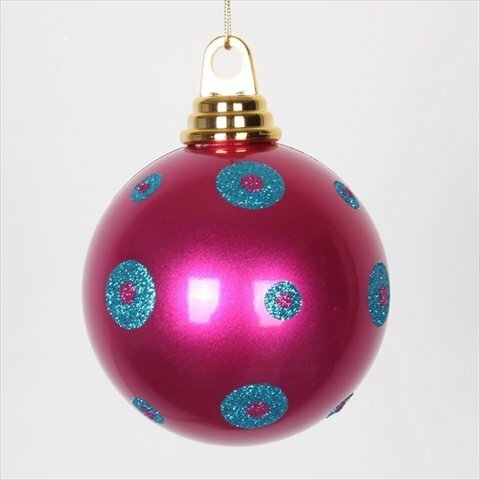 Use colorful thumbtacks to create a polka dot effect for ornaments. Polka Dot "Pop" Ornaments — Use leftover scraps of Christmas paper, a punch hole tool, and make colorful polka dot ornaments. A fun project for adults and children alike. Learn How To Make A Polka Dot Ornament Right Now! Here's a fun and easy craft project you can try today! Glad you came browsing through, and I hope you found some fun Christmas ornaments just right for your tree! Venice, Italy: one of the most beautiful and unique places in all of the world. Here you can see some delightful Christmas ornaments which celebrate the unique sites of Venice.